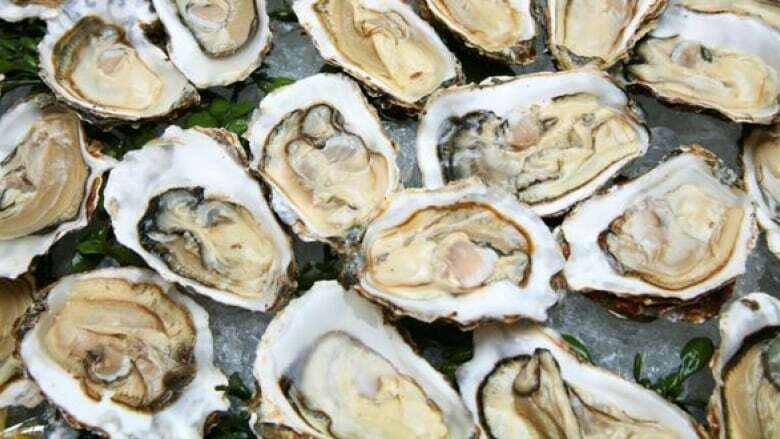 British Columbia has recorded its first case this year of someone being sickened by eating raw oysters contaminated with Vibrio bacteria. Last year's outbreak of the Vibrio-caused illness was the biggest in Canadian history and sickened at least 73 British Columbians. Sixty of the illnesses were due to eating contaminated raw or undercooked B.C. oysters in restaurants. The other 13 illnesses were traced to exposure to seawater with high levels of the bacteria. "Eating raw shellfish increases your risk of Vibrio and other infections," said Dr. Eleni Galanis, epidemiologist at the BCCDC, in a release. "It's best to eat them cooked, but if you choose to eat raw shellfish like oysters, then understand the risks and take steps to reduce your likelihood of illness."